Unfortunately, this product is out of stock until 8th January 2018. 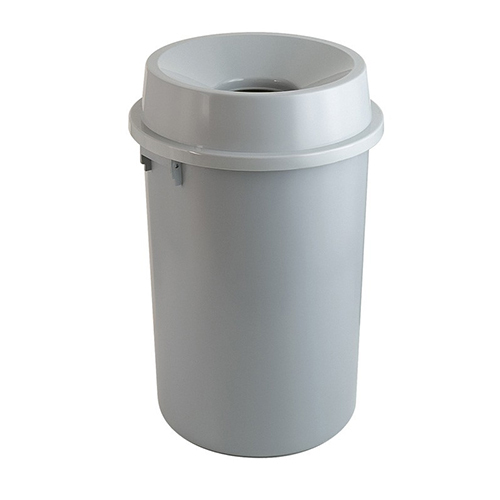 This open-top litter bin features a funnel-shaped lid to direct waste into the opening. 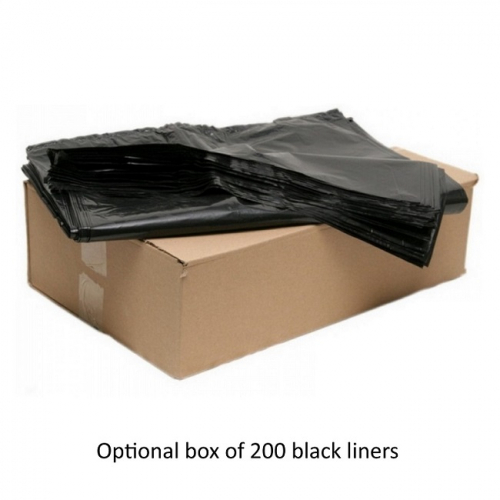 With a capacity of 60 litres, this bin is ideal for indoor locations such as offices and receptions. The hinged lid allows for easy emptying and keeps the lid from falling from the bin.